Xiaomi unveiled Mi6 which wowed each and every single person standing at Beijing University of Technology. As always this smartphone much offers many competitive specs at a very cheap price which is the key of attraction for thew new smartphone buyers. Snapdragon 835 processor being the eye-catching feature of this smartphone. Its powerful processor will be paired with an equally powerful 6GB RAM. Let's get an in-depth look in Xiaomi Mi6. Xiaomi Mi5's display was little bit high on contrast which was delightful to few users whereas at another side it was the reason people chose another smartphones over it. This time Xiaomi left no stone unturned while choosing display for their new flagship. Mi6 will feature a 5.15 inches Full HD display with resolutions of 1080 x 1920 pixels and pixel density of 428. Best part about the display of Mi6 is Eye Protection. Xiaomi's new display can lower it's brightness to 1 nit which will help users to use the smartphone in the darkest environment without harming their eyes. Apart from that it will also come with a Night Shift mode same as on Apple which will disable blue color on the screen, and don't worry it will not cover screen with too much yellow color. The perfect combination of the screen colors will make it pleasurable for eyes. Xiaomi Mi5 featured an all glass body which used to shatter even at the lightest fall of the smartphone and cost a lot to its users to get replaced. This time Xiaomi Mi6 will feature a marvelous full aluminum design with some interesting range of colors. It will be launched in 11 different color variants Ceramic being the most special one. Experts managed to have look of the black, blue, white and silver color whereas all other colors are supposed to directly available to public. It's aluminum design may create issues while using the smartphone for a long time and may cause it to slip from the hand, but in the short-term usage experts found no issue in handling the smartphone. 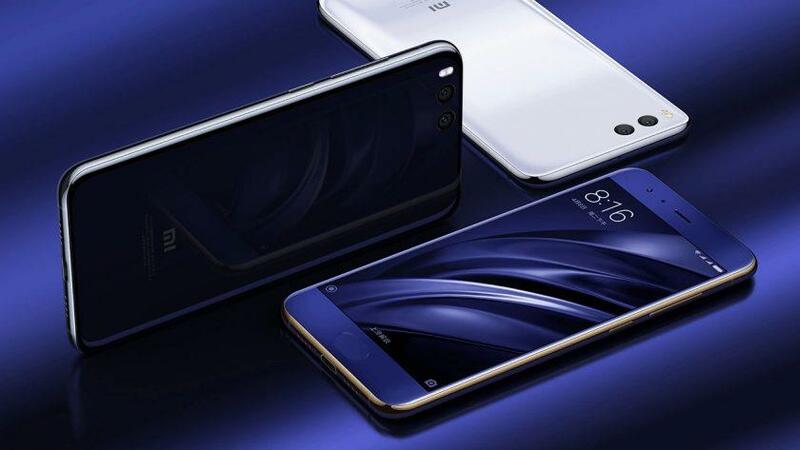 Xiaomi Mi6 will feature latest Qualcomm Snapdragon 835 processor paired with 6GB RAM which is more than enough to play resource hungry games, and it is almost impossible for this smartphone to lag while multi-tasking. Looking at the performance of Xiaomi's recent launch of Redmi Note 4 we can expect a marvelous and blazing fast smartphone from Xiaomi. All the graphics processes will be handled by Adreno 540 graphics processor which will make sure that user gets best in class performance. 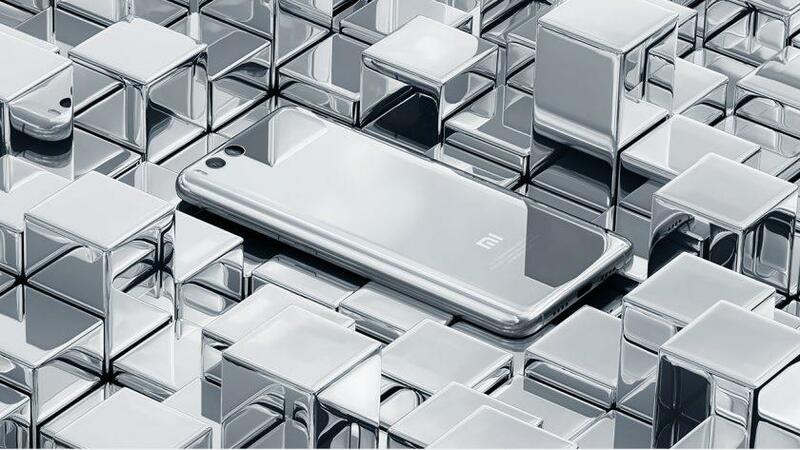 Xiaomi's new smartphone will only feature two storage options this time - 64GB and 128GB which satisfies the need of a normal user as well as a photographer or gamer. Xiaomi Mi6 will not feature a MicroSD card slot, so this time you will have to choose internal storage size wisely. A recent research done on Redmi Note 4 concluded that the 32GB variant's storage read and write speed was much slower as compared to 64GB. It's not yet clear but it expected to be same with Xiaomi Mi6 as per our experts. 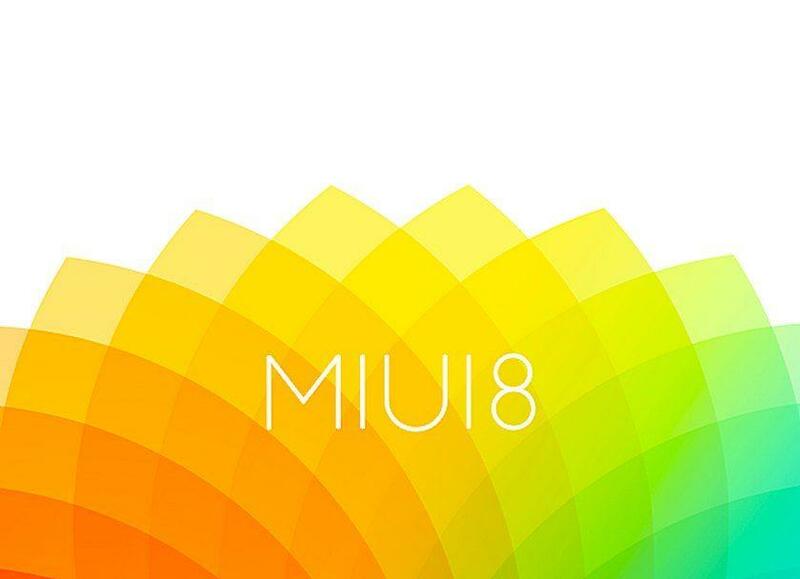 Xiaomi Mi6 will come with MIUI 8 based on Android Nougat 7.1.1 out of the box. Other Xiaomi smartphone users are still waiting for Android Nougat for their smartphone but there are only developer ROMs. But last month Xiaomi released an official Android 7.0 Beta ROM for Redmi Note 4. It is almost same as Android 6.0 apart from some new additions which are mandatory as per Google Policies. Few of them are Multi-Screen and Reply from Notifications. For the final words, we are still waiting for the stable release of the ROM so that we can test out the benchmark and performance as compared to its predecessor. It's hard to speak final words on Beta Release. Apple iPhone 7 Plus was last years limelight in terms of camera due to its Dual-Camera and guess what? Xiaomi Mi6 will also feature a 12 MP Dual Camera. The performance of the camera was remarkable and it can be easily compared with iPhone's camera. Secondary camera of this smartphone will feature an 8MP camera. We can't say more about the final performance without public release because each and every smartphone snaps perfect images at the event due to the perfect lighting, real performance can be only checked in the real world. In past few year, Xiaomi has managed to leave us speechless each and every time they launch a new smartphone. There were issues with after sales support but now it is supposed to be solved by Xiaomi because they started swapping the smartphones. 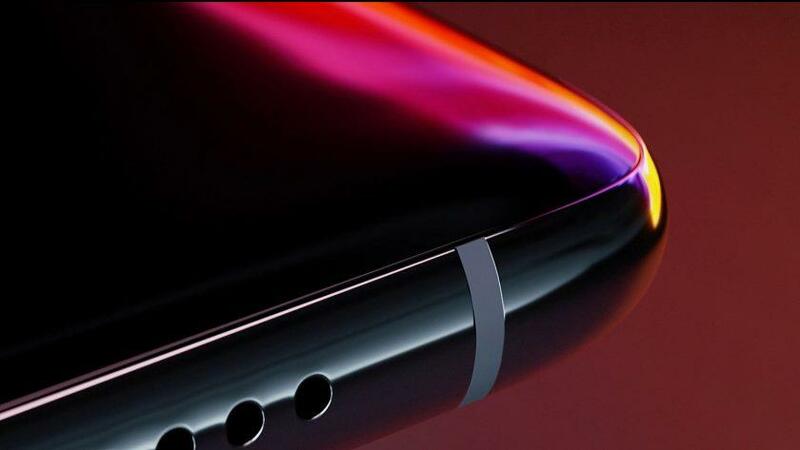 Xiaomi Mi6 will definitely be a tough competitor to Galaxy S8 considering the specifications it offers at a considerably cheap price compared to other brand flagships. The phone is supposed to be in stores by 17 June 2017 and it will definitely be worth to buy.